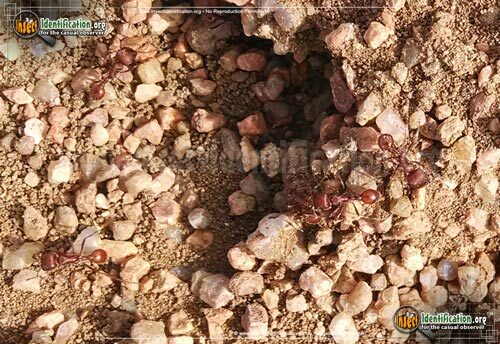 Detailing the physical features, habits, territorial reach and other identifying qualities of the Western Harvester Ant. 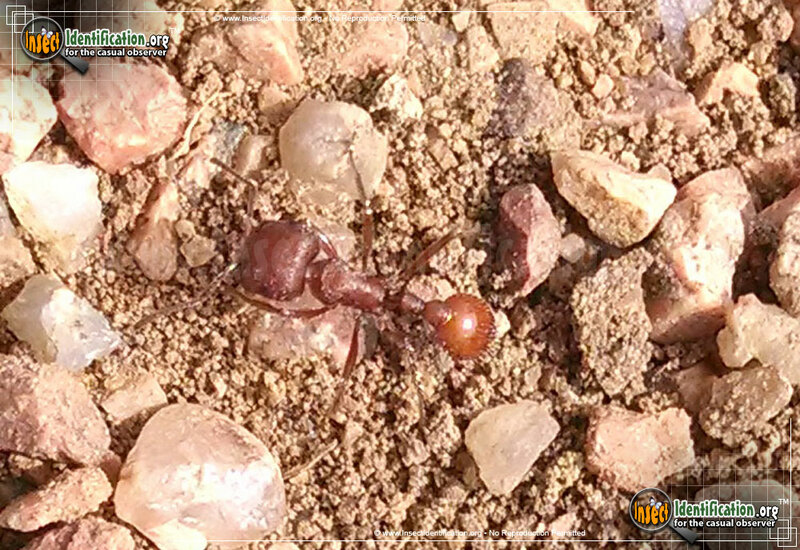 Western Harvester Ant colonies are commonly found in bare patches of ground and should be walked around, not through. 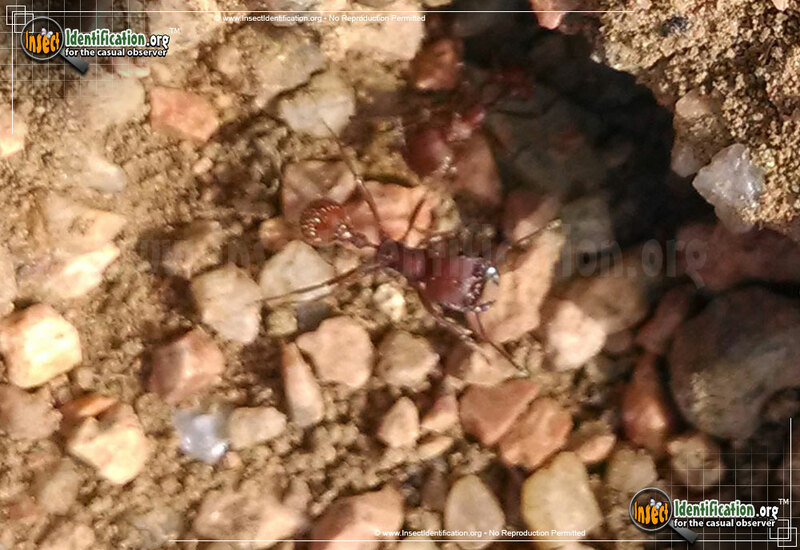 Auburn red Western Harvester Ants are large ants compared to common urban species. They can form colonies of up to 3,000 workers that are often active and visible around the opening of the underground nest. Females have wings and swarm during the summer season. They eat plant seeds and other insects. 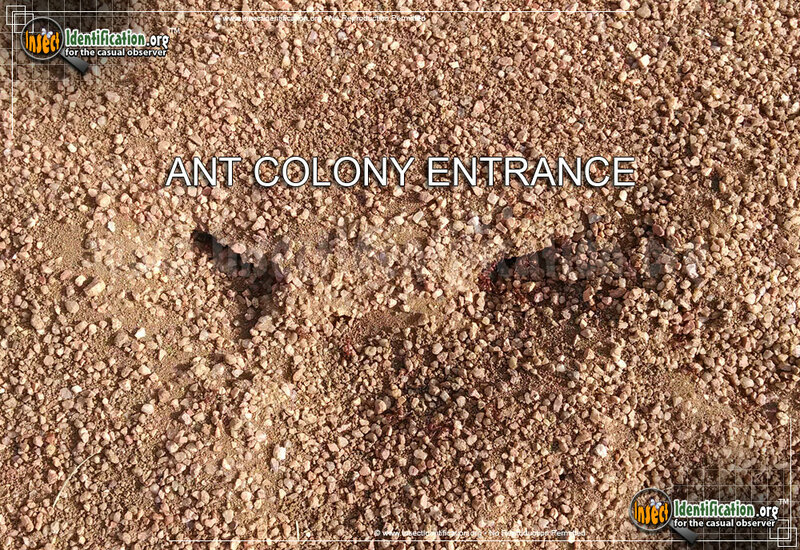 Plants around or near the colony are removed (by them) to allow full sun, which can subsequently remove habitat from other encroaching insects. 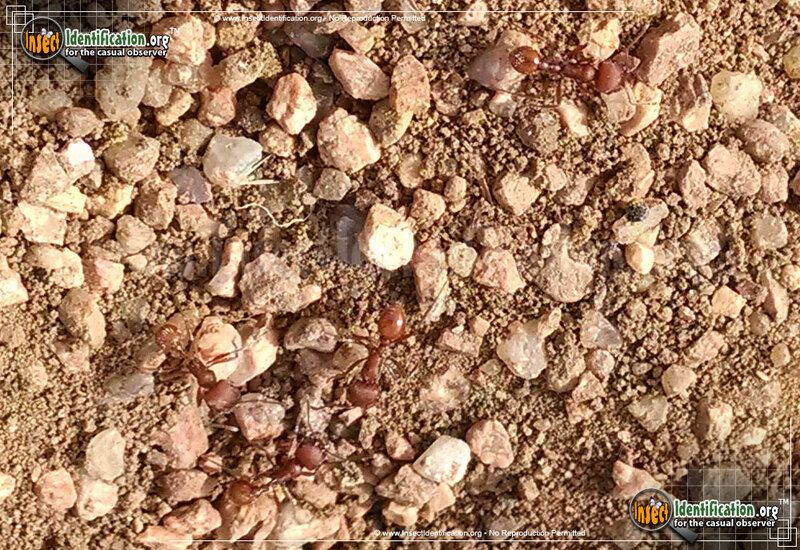 Nests are covered with gravel or loose soil. Activity tends to slow down during the hottest hours of the day (noon to 4pm). They are aggressive defenders of their home, so anything or anyone disturbing or damaging the entrances will be subjected to biting and stinging. Their jaws are large and strong, so bites are painful and will leave a mark. 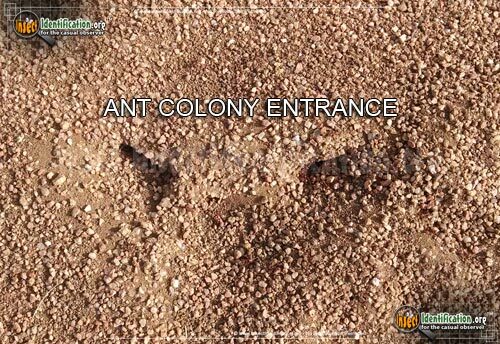 Removal of colonies can be done by professional exterminators.